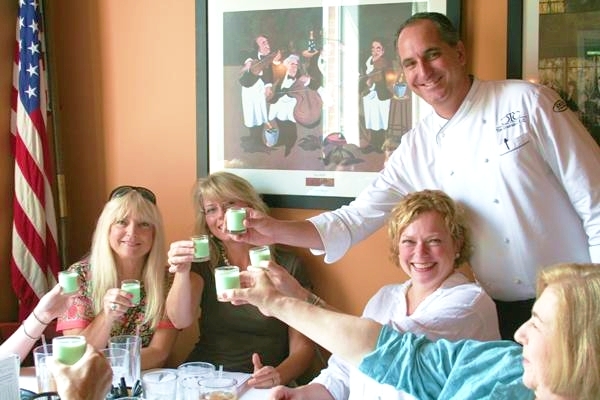 Chef Tim Creehan is available for both corporate and private personal appearances. Tim’s sought after personal appearance services are a VIP experience combining the utmost in professional catering with an intimate personalized touch. Numerous celebrities and dignitaries have utilized Tim’s personal services over the years, including Debra Winger, Bruce Willis, Cybill Shepard, Timothy Hutton, Speaker of the House Thomas Foley, Dallas Cowboys owner Jerry Jones, and Governor Mike Huckabee. For current pricing, availability or more information, call the corporate office by phone at 850-909-0111 or contact us online.